What a wonderful Sarau Festival 2019! 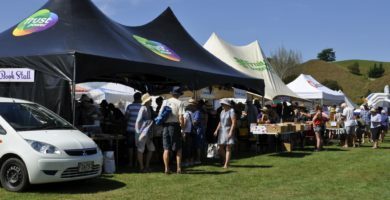 The sun shone, the music played, and everyone had a great afternoon of stalls, fine food and drink, dancing and generally enjoying the summer, right here in the heart of the Moutere. Until next year folks, thank you for your support! A huge thank you to all our sponsors, both this year and over the last 12 years! 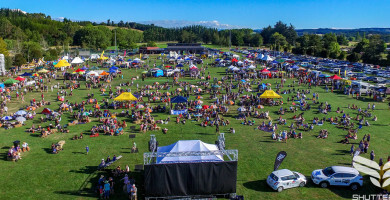 Hi Folks, the Poster for Sarau Festival 2019, our eleventh festival of all things summer in the Moutere, is now available. Read on to grab your copy and help spread the word. The application form for stallholders is now available online. 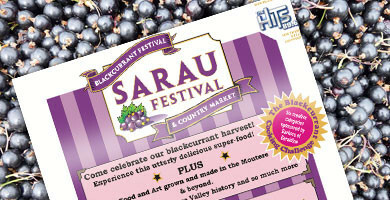 If you are interested in hosting a stall at the 2019 Sarau festival, get in quick. Spots are limited. Read more for the link! 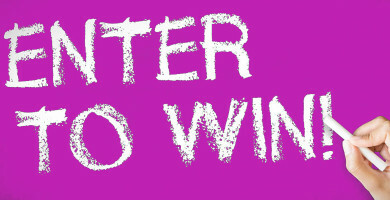 As details of the competitions for Sarau Festival come in, we’ll post them here. Photographers all! 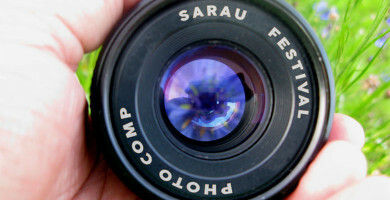 Now’s the time to think about your entry for the 2019 Sarau Festival’s photographic competition. It’s never too early to begin shooting! Read on for more info.